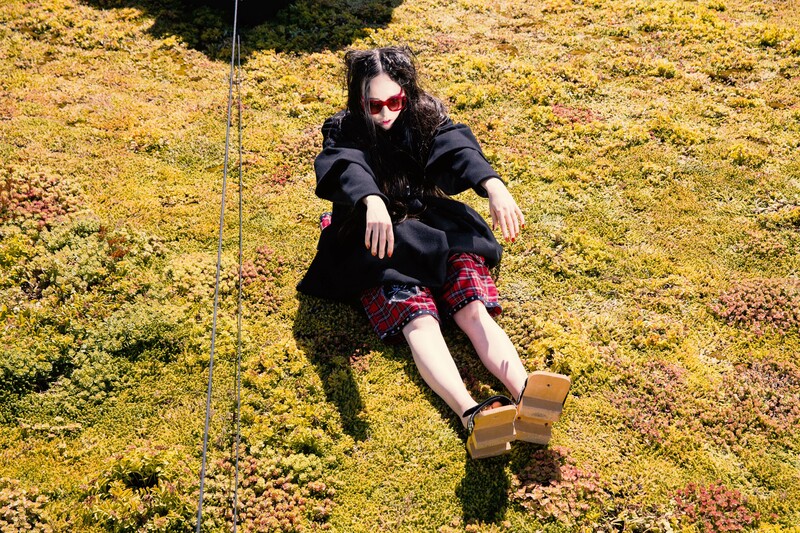 To launch our new collaborative editorial series between musical artists, image makers, and Phi’s creative team, we took the opportunity to team up yet again with the Los Angeles-based Canadian singer-songwriter Allie X during her tour. 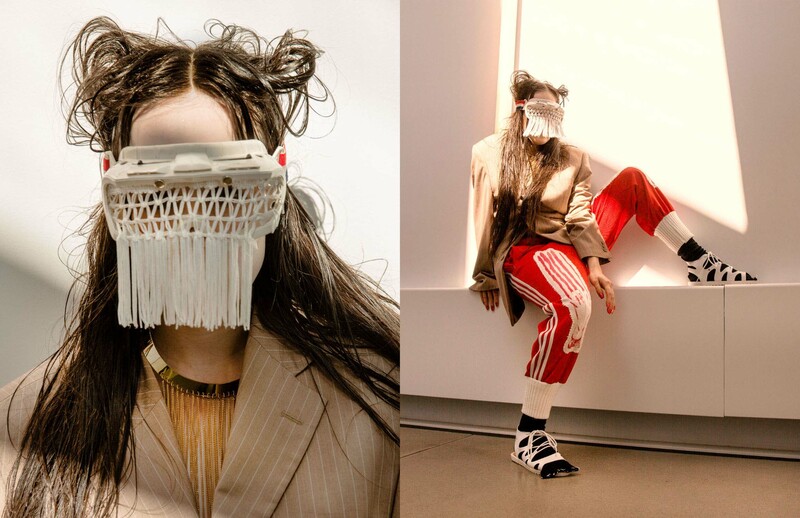 This debut edition of Phi’s latest creative “mash-up” features clothing by indie fashion line FIELD of PONIES, and a personal editorial contribution by pop artist Allie X, captured in this series of dramatic photographs conceptualized and shot by our own creative team. 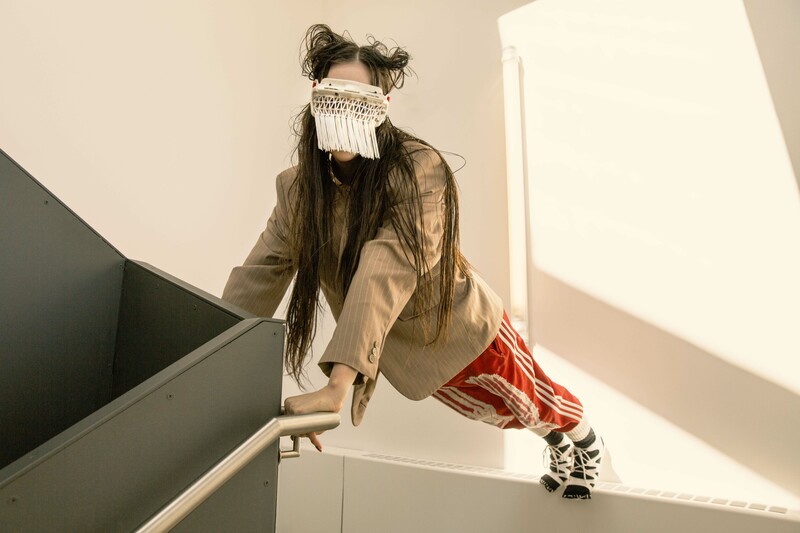 Photographed in the style of London’s indie fashion, for this visual concept, Phi’s creative team took some inspiration from Allie X’s music video for her song “Paper Love,” as well as from the aesthetic of Japanese director Takeshi Kitano’s 2002 film Dolls. 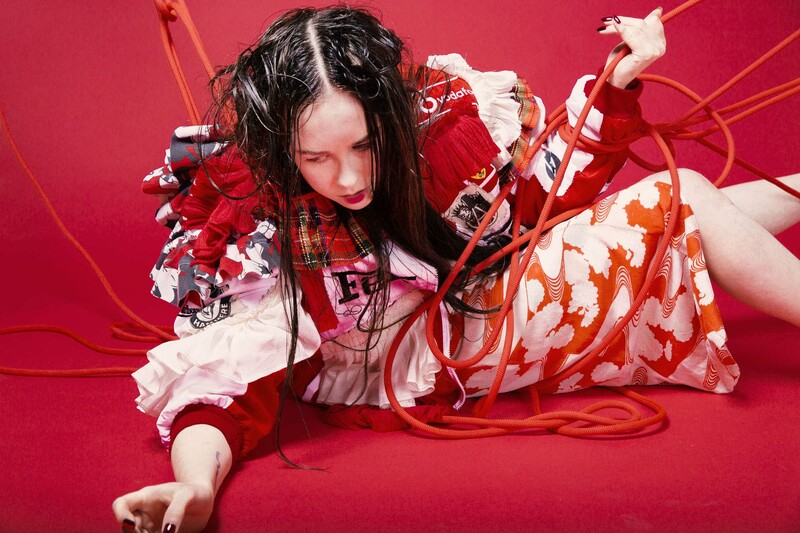 Allie X has shared with us this unconventional excerpt from The Story of X, Chapter 2 with us (the book is written by Matt Murray; with story by Allie X and Matt Murray). Phi and Allie X have a history of striking creative collaboration. We worked together closely on 48H ALLIE X, “an immersion into the kaleidoscopic world of Allie X,” and the first The Story of X also served as the base concept for this surrealist video created and produced by Phi’s creative team. For Shadow Allie, Fleshworld had become a place of great loneliness and confusion. Her health was diminishing rapidly and her parents watched on in horror as their once cheerful daughter turned pale and faded away; a fragment of the person she once was. They took her to see many, many doctors, all of whom were baffled by her seemingly unXplainable symptoms. Why was she losing so much weight? Why was her body not developing like other girls her age? Why was her skin becoming translucent? At a loss and in a desperate need to fatten her up, the doctors resorted to pumping her full Xtra-Xtra-fatty mayonnaise and force-feeding her pizza subs, but nothing worked. Shadow Allie continued to grow more and more bizarre to her mother and father who were used to their daughter being a rather outgoing and loud child. Desperate for an answer, her parents took her to a head doctor. If the trouble can't be found in her withering-away body, perhaps it can be found inside her head. Stranded in Shadowland, Flesh Allie spent her days and nights alone in her cave practicing the X-A-Chord on the organ the Wizard of X had given her. It was a complicated machine and her one year of piano lessons wasn’t sufficient for her to understand all the knobs and dials and what they did. However, she knew that success took hard work, so she practised and practised and practised until her shadowless fingers bled. Through all of it, the thing that most kept her spirit alive was the thought that someday she and her shadow would be together. In moments of optimism, Flesh Allie would wander to her dark mirror, or peer into the reflXtion in her bath water in hopes of seeing Shadow Allie again… but she never came. “Where had she gone?” she thought.